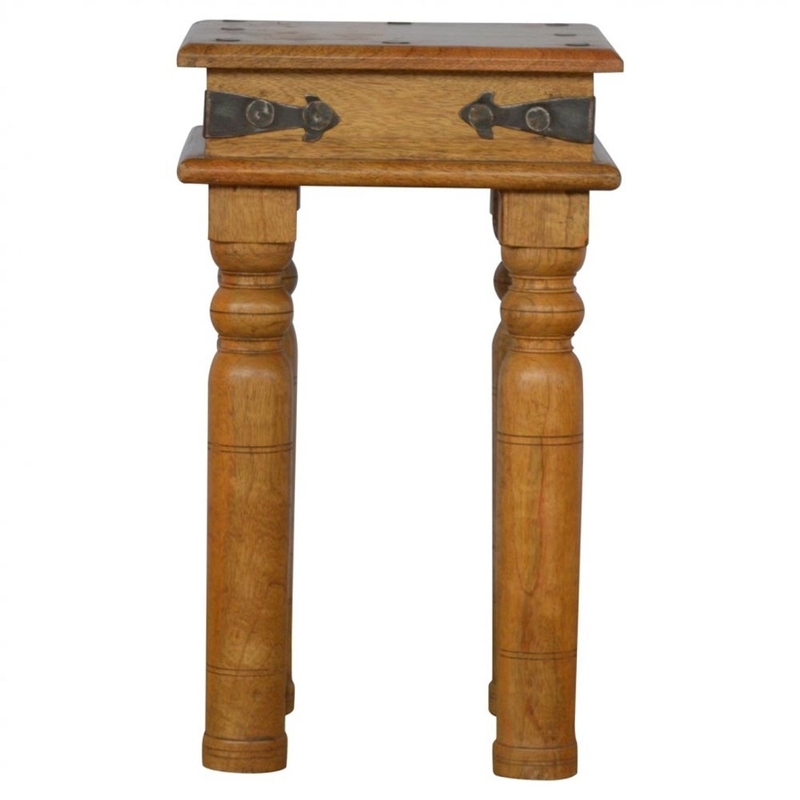 Rest your favourite flowers, telephone or table lamp on this stunning Antique French Petite Thakat End Table. This piece has been beautifully designed with french ornate detailing and scrolls from 100% solid wood. This hand crafted piece wont fail to impress.